We offer cosmetic, general, and preventive dentistry services. If it involves your mouth, we've got you covered! Opalescence® products don't require a light or laser to whiten smiles. It safely provides excellent in-office and at-home whitening results. Conservative treatment with an array of options. Select the shape and shade of your teeth. Our goal is to make you smile. Straighten teeth without metal braces. Are you a candidate for Invisalign treatment? 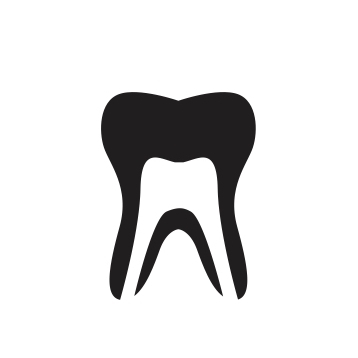 Cleanings, Fillings, Root Canals, Whitening, Crowns & Bridges, and Bite Adjustments, are just a few of the things we do. Call us with any questions. Gentle and thorough to give your teeth a fresh clean feel. 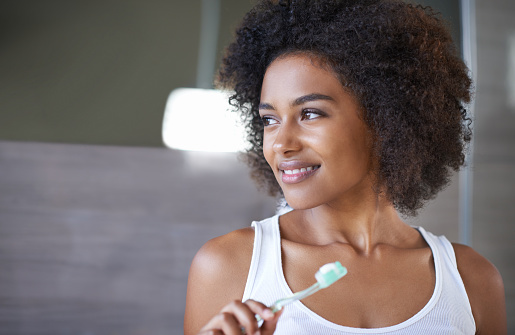 Cleanings are customized to your dental health. What's involved? We use ultrasonic scalers, hand scalers, and air slurry polishers. Air slurry polishers are unique and not many dental practices use them. They are great for removing many different types of staining on teeth and especially good at removing staining in the grooves in between teeth. Tooth pain can mean many things, don't wait it out. Cavity - If caught early, we clean it out and place a tooth colored filling. Crack - Needs to be caught early to save your tooth, if it runs deep it can't be saved. Occlusion - How your teeth contact each other may be the source of your pain. A root canal is needed when a cavity has reached your nerve or is about to reach your nerve, the inner chamber of your tooth (the pulp). You may not feel it at all. As cavities harm your tooth they also damage the nerve inside your tooth and you lose your ability to feel the damage they are causing. We will clean out the cavity from the tooth including the roots where it has spread and top the tooth off with a crown so it doesn't happen again. Sometimes cavities are too large to fix with a filling and a crown is the stronger and longer lasting option for your tooth. Other times you've had a root canal that now needs a crown to prevent bacteria from re-entering your tooth and re-infecting your root canal treatment. There are many different types of crowns and options for you to choose and discuss; the most conservative options will always be presented. Gentle and effective whitening. With the Opalescence® whitening system we combine a 1-hour in-office whitening with take-home whitening trays to deliver a whiter and brighter smile . Opalescence® is gel activated and formulated to decrease the chance of sensitivity while protecting your enamel. Our in-office treatments have 40% hydrogen peroxide compared to over the counter whitening products which typically have 10% hydrogen peroxide. Our higher concentration of hydrogen peroxide penetrates the tooth deeper and leaves you with longer lasting whitening results. Manhattan dentist, Dr. Kamkar is devoted to cosmetic, general, and preventive dentistry. In order to provide the best care possible for her patients, she stays up to date with the latest in dental research and technology. Always learning, Dr. Kamkar is a certified Invisalign provider. She also recently completed a yearlong course at Columbia University College of Dentistry in the treatment of dental implants for which the International Congress of Oral Implantologists awarded her the title of Fellow. Do not go where the path may lead, go instead where there is no path and leave a trail. Her path to dentistry began as a Gator. For her undergraduate education, Dr. Kamkar attended the University of Florida where she received a Bachelor of Arts degree. She then pursued a Master of Science in Forensic Science with special focus on forensic dentistry at Drexel University. Her fascination with dentistry led her to the University of Pennsylvania School of Dental Medicine where she graduated with a Doctor of Dental Medicine degree. 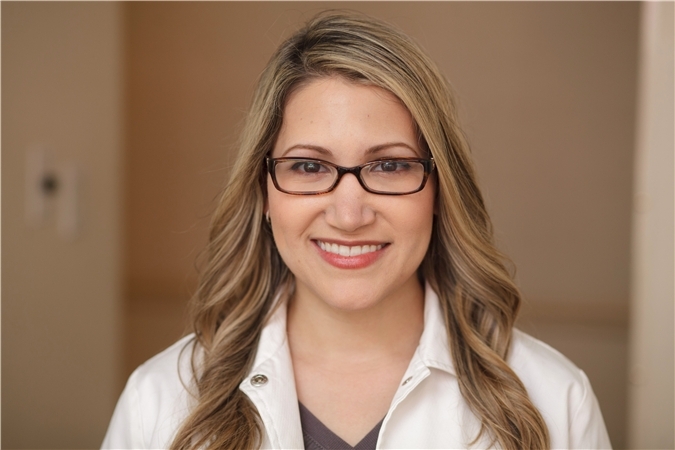 After graduating from dental school, Dr. Kamkar continued her clinical education with a dental residency at Coler-Goldwater Hospital in New York. Dr. Kamkar combines her education with her own dental experiences. As a child, Dr. Kamkar had cavities, crowded teeth, and impacted wisdom teeth requiring fillings, crowns, braces, and oral surgery. Now armed with knowledge and good oral hygiene habits, Dr. Kamkar takes care to discuss and share the importance of treatment and prevention with her patients. She sees her patients as she sees herself in the chair and that understanding and compassion shows through her gentle care and conservative work. In her free time, Dr. Kamkar volunteers with the Give Kids a Smile program, providing free oral health services to underserved children. She is also a proud member of the New York Junior League, a non-profit volunteer organization, which seeks to improve communities through effective action and leadership. WE also WORK WITH United healthcare Dental PPO and guardian Dental Guard Preferred/PPO. We will attempt to answer all e-mails within 24 hours. © 2017 Sahar Kamkar DMD, PLLC. All rights reserved.